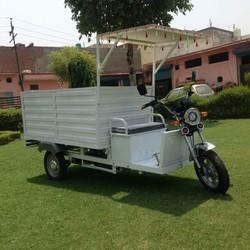 Providing you the best range of battery operated e rickshaw and battery operated loading rickshaws with effective & timely delivery. 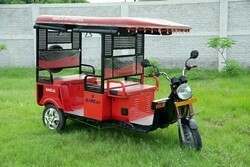 We are a renowned and customer centric firm, which is engaged in delivering a comprehensive range of Battery Operated Loading Rickshaws. This is one of the most demanded products because it doesn't use fuel. Moreover, this is provided with batteries that are long-lasting.